Ole Red Announces Spotify Stage Lineup for #CMAFest Week! 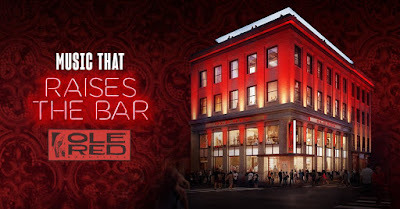 Thursday, June 7 through Sunday, June 10, Ole Red will become Spotify’s CMA Fest Headquarters bringing a stellar lineup of artists with help from the Grand Ole Opry! Full lineup below!